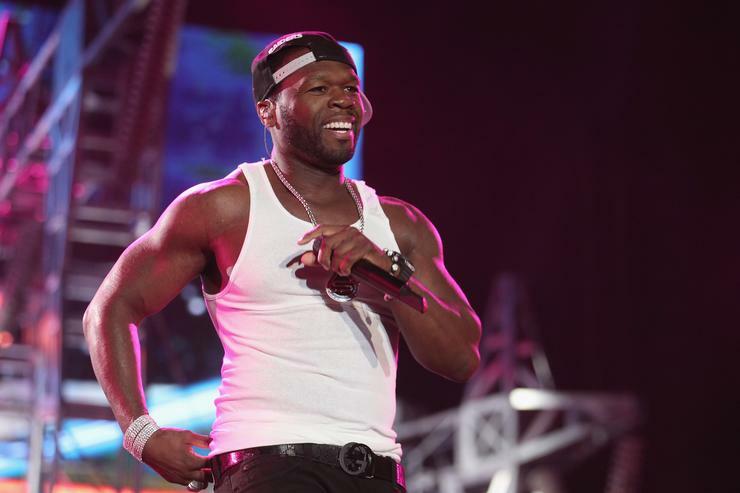 50 Cent is none too pleased with Shaniqua Hopkins' intentions to go forward with a reality television program. 50 Cent's son took offense to an Instagram post undercutting his mother's planned reality television venture with Nas' baby mother. In response to the post denigrating his mother, Marquise (his estranged son) asked the imaginary audience assembled in the comment section to consider the weight of past exchanges, many of which took place on social media, right in plain view. "See right here Shaniqua this is the life rights agreement you signed. See this paragraph says you can’t do reality Tv ok. LOL," then followed by the popular adage, "get the strap."